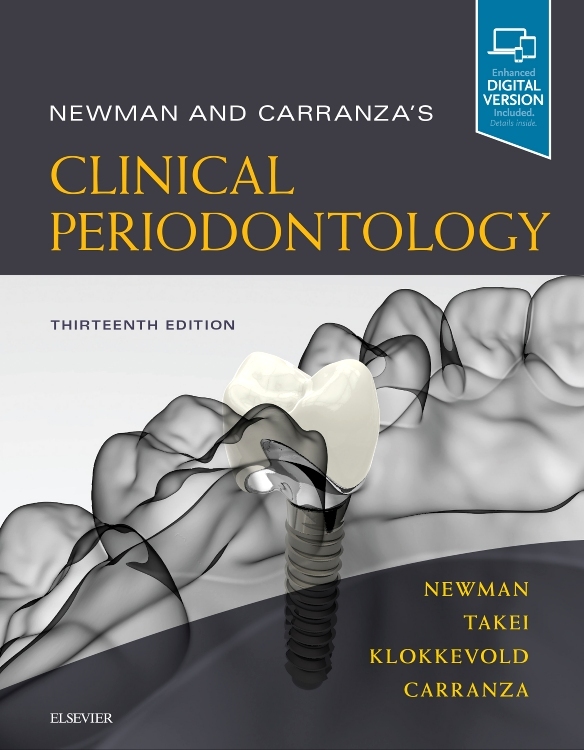 Accompanied by a website containing an additional chapter on implantology (June 2018), over 500 MCQs for exam preparation, videos and case studies with sample referral letters, together with the online educational resource ‘Assessing the Periodontium’, by Peter Heasman and Philip Preshaw, University of Newcastle Upon Tyne, UK. Covering the essentials of periodontics in an accessible, easy-to-read manner, Practical Periodontics - an innovative new publication from Elsevier - examines all aspects of the speciality which range from the aetiology of periodontal disease through to diagnosis and treatment planning, non-surgical and surgical disease management and the interface of periodontics with other disciplines. Fully referenced and evidenced-based throughout, readers will learn about macro- and microanatomy, host-response and susceptibility, the role of biofilms and systemic and local risk factors. Classification and assessment and the relationship of periodontitis with systemic disease are also explored. 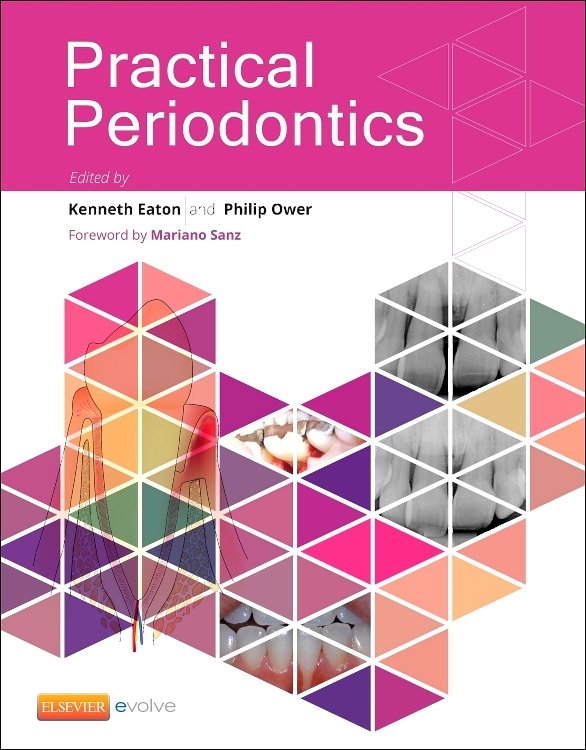 Chapters also examine instrumentation, the use of antibiotics, the assessment of treatment outcomes and the use of supportive periodontal therapy. Richly illustrated in full colour by the Gray’s Anatomy team, each chapter of the book offers a set of clear learning objectives and contains useful ‘key point boxes’ to highlight essential facts, practical tips and common pitfalls. Prepared by experts of international renown, Practical Periodontics will be ideal for all undergraduate students of dentistry, oral hygiene and therapy as well as practicing clinicians. "an excellent, relevant, easy to follow book ... 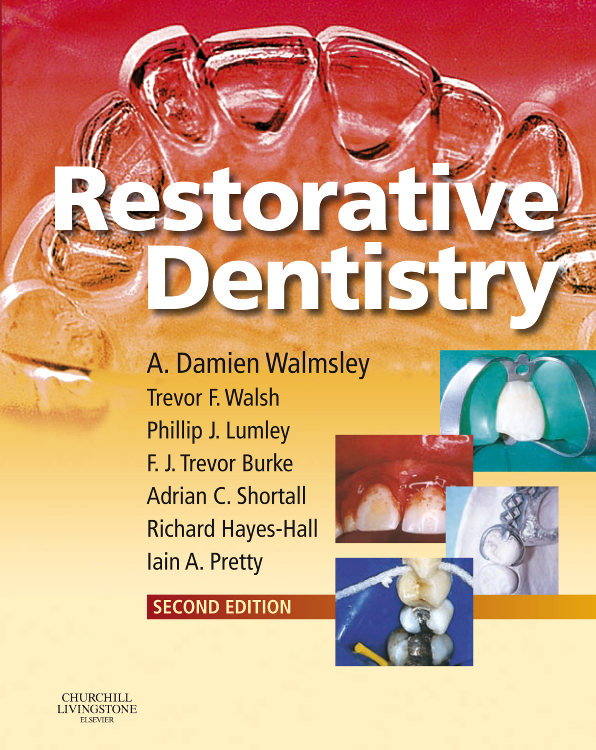 I would highly recommend this as a valuable tool for any student or qualified dental hygienist/ therapist looking to update their knowledge."